I shot this listing for Bedel Thome' at Atlanta Fine Homes (Sotheby's) yesterday. I'd been to the Art Gallery before, but had never been in one of the units. 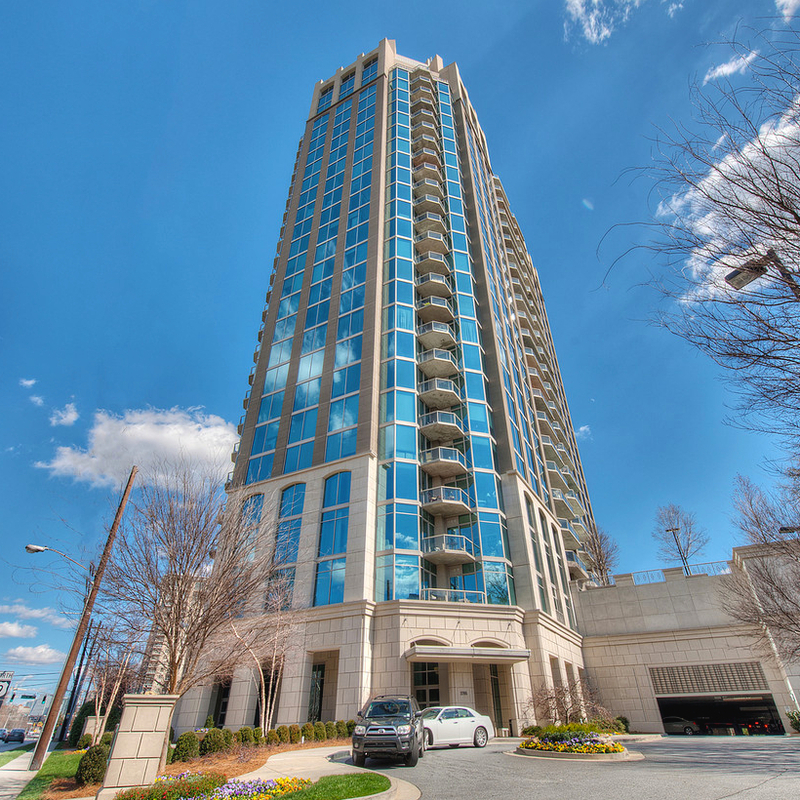 This one had an amazing view of Buckhead. Probably won't be on the market long!